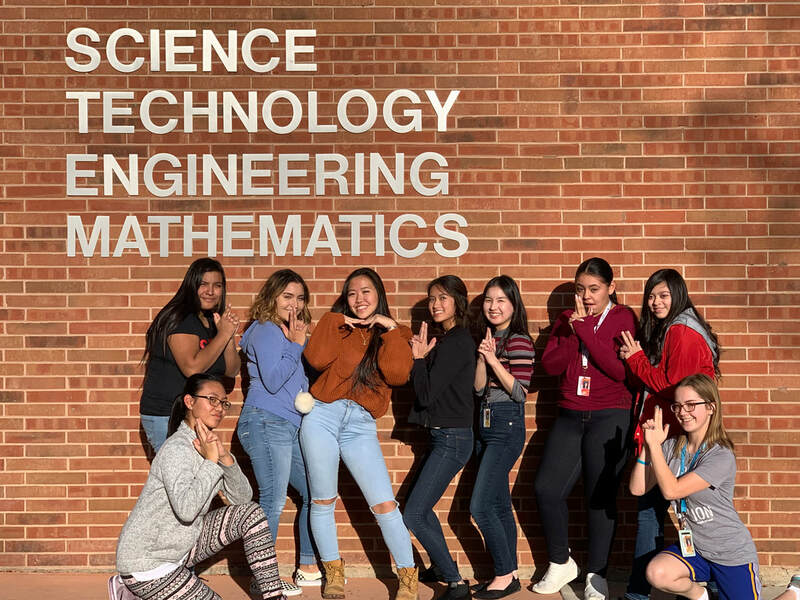 WHAT IS GO (GIRLS ONLY) Stem? Our goal is to inspire young women, empower girls, and eliminate the gender gap in STEM. The goal of GO STEM Day is to provide opportunities for our female High School Students in Adams 12 to learn about different fields in STEM, to meet and talk with professionalS IN STEM careers and College STEM students, to learn about local STEM schools, and to participate in activities to develop skills involved in different STEM fields. this event IS run completely by women, for women.